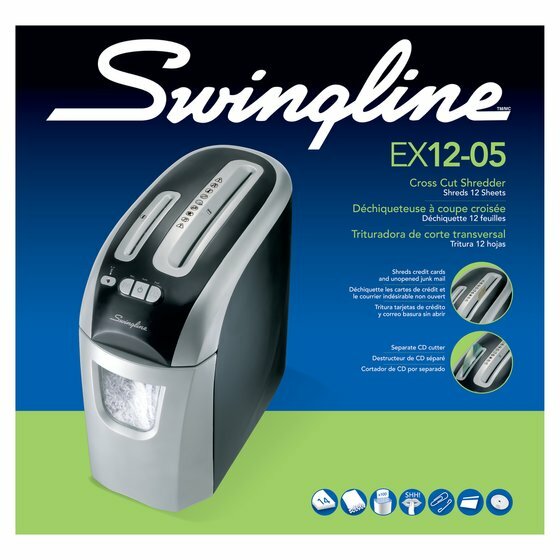 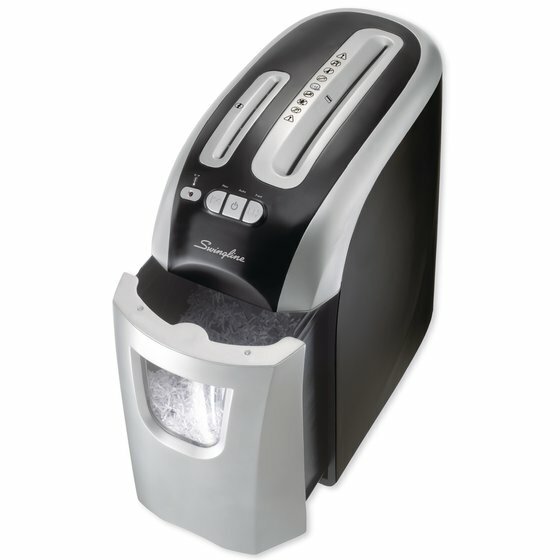 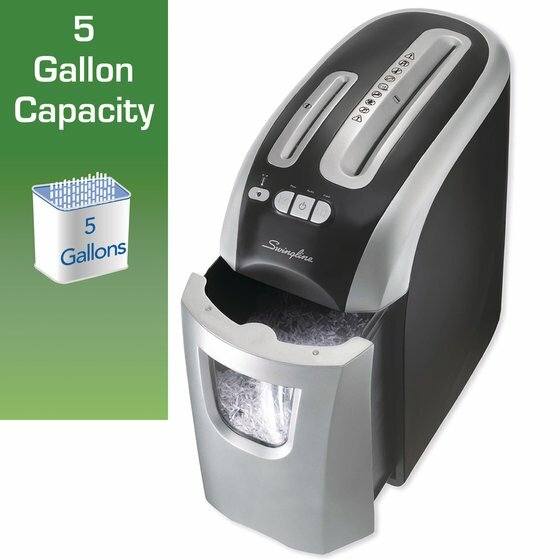 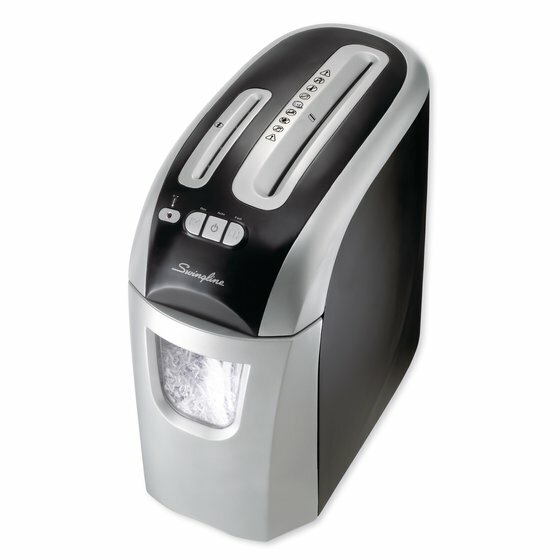 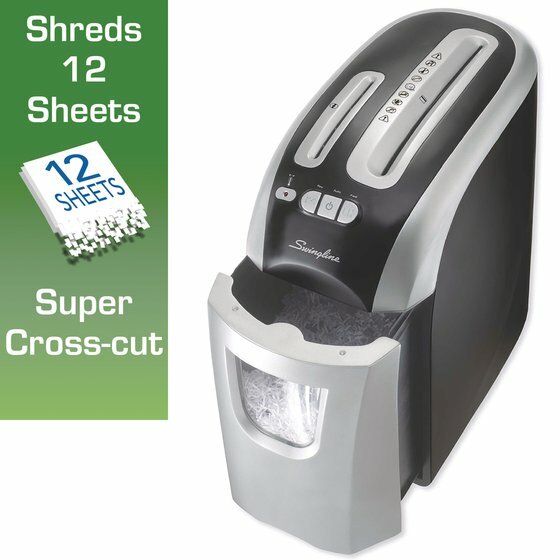 This sleek, compact personal shredder is powerful enough to super cross-cut shred 12 sheets as well as unopened junk mail. 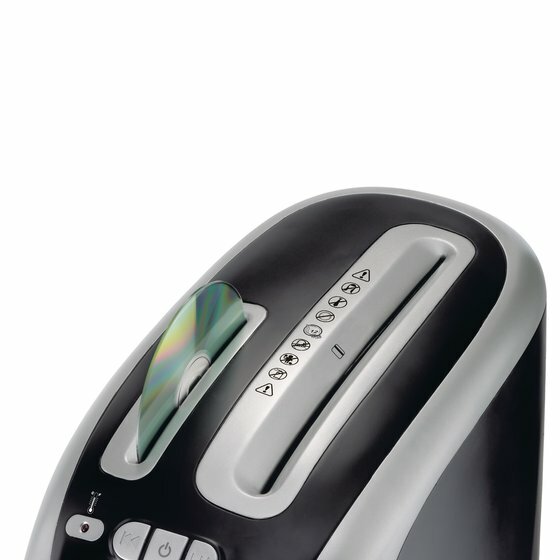 Separate cutter for CDs prevents wear and tear of the main cutters. 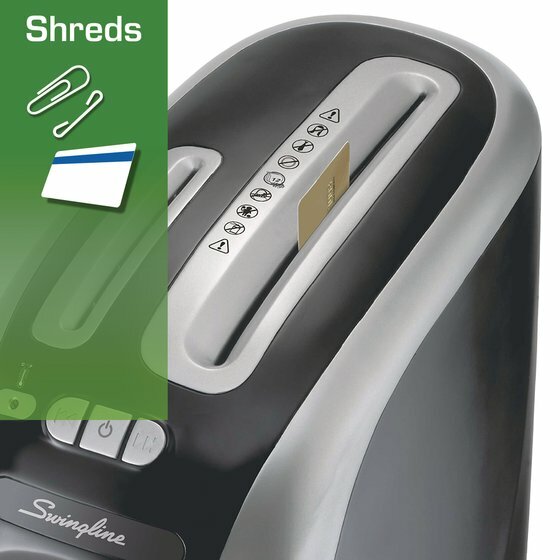 Shred Size: 5/32" x 1 1/2"